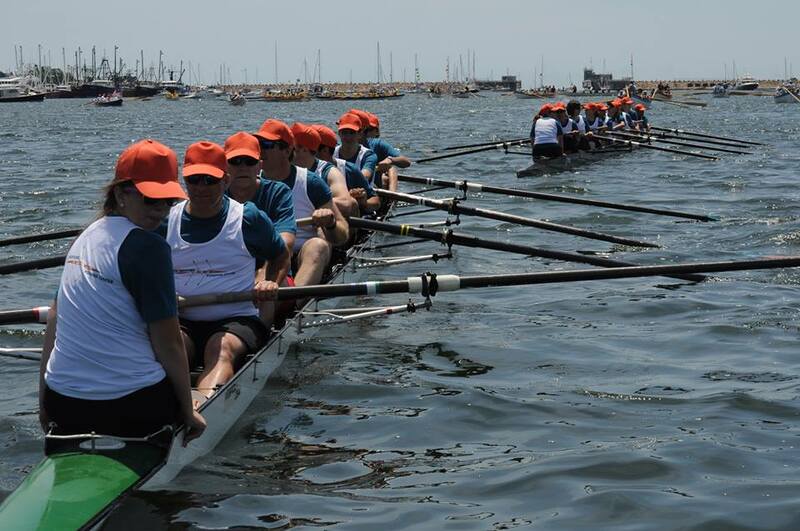 New Bedford Rowing Center (NBRC) provides access to the sport of rowing, and its social and health-related benefits for persons of all ages, from all walks of life, for many within and beyond the communities of the Massachusetts South Coast. 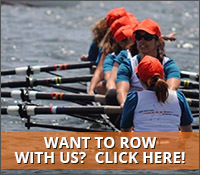 NBRC is a 501(c)(3) organization and works to provide rowing for all, regardless of their ability to pay, so we work hard to find partners to support our mission and the benefits of rowing. To learn more about how your contributions can make a significant difference, see our giving lead in our contact section. We thank you in advance for your support and remember that all contributions are tax deductible as allowed by law. Board Chair: Jonathan H. Schwartz, M.D.